The wood is sealed with the best available marine grade wood preserve. 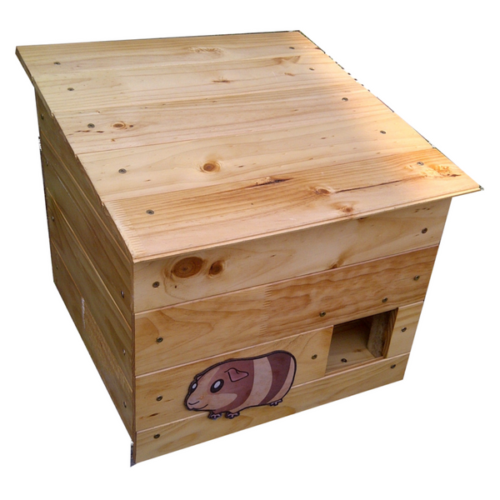 Also, the inside has been treated to reduce the risk of bee infestation. 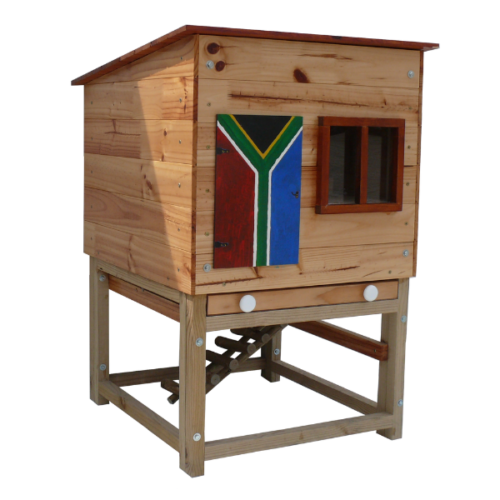 Owls are especially vulnerable in urban areas like Cape Town as a result of rapid habitat loss and poisonings. It is challenging to ‘attract’ owls to your garden. You can, however, provide an owl-friendly environment that might increase the likelihood of wild owls choosing to live nearby. Two factors determine whether an owl will remain in an area: food and nesting availability. What can you do to help protect Owls? 1. Don’t use chemical rat poisons that kill down the food chain. If you must use poison, products such as Racumen, which do not cause subsequent animal deaths, are the only ones you should use. 2. 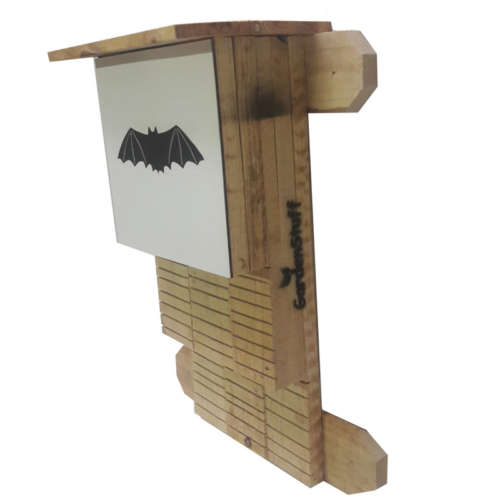 Get an Owl Box and put it up in your garden. • 4 – 6 m above the ground, avoid direct sun. • Install the box out of any prevailing wind. • Have a clear flight-path to the box. • Be in a quiet area. 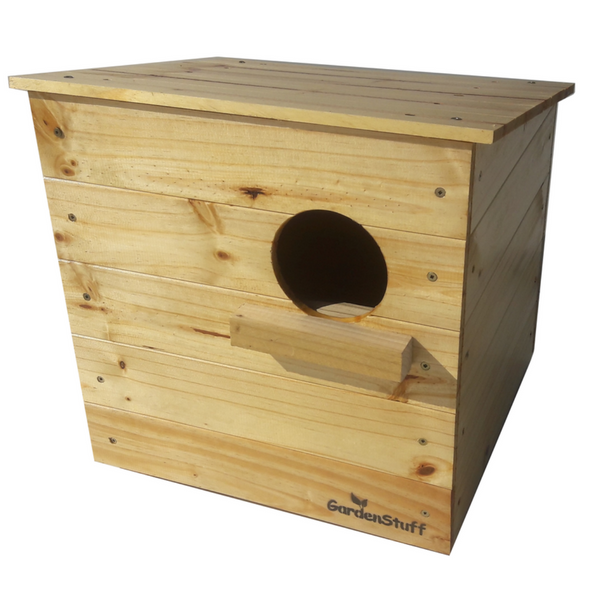 • Do not attempt to lure owls to the box with food; this will only encourage other animals and deter the owl. Nothing rusts on this box, as rust causes wood-rot. 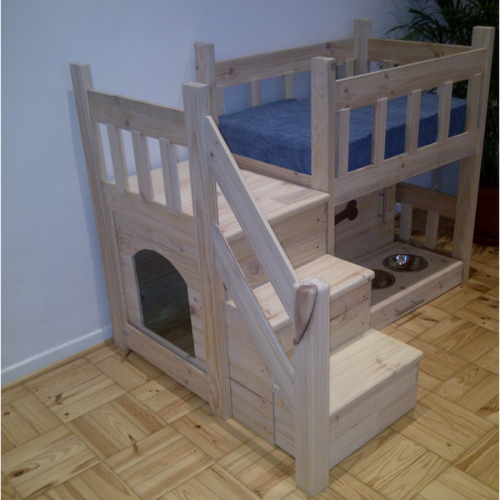 The wood has been sealed with the best marine grade wood preserve available. 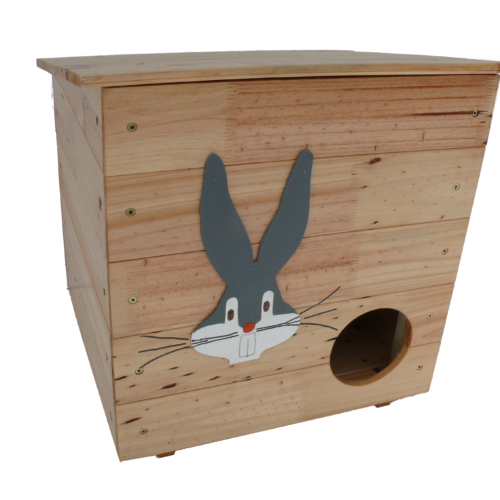 Radical Raptors, Bird of Prey Rehabilitation & Awareness Centre, have approved the design of this nesting box. 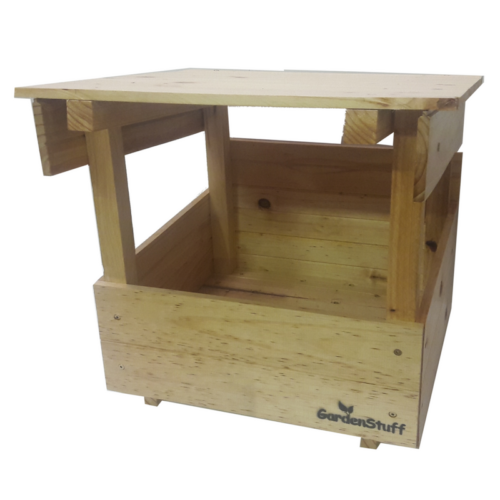 GardenStuff also stocks Nesting Boxes for the common Cape Eagle Owl.